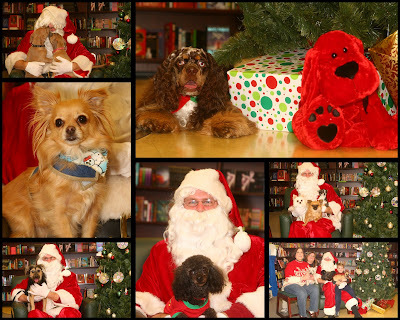 ARFNets, also known at Animal Rescue and Fostering Network held a fundraiser at the Hastings near Foothills mall on December 13th, photos with Santa. This is the second year I've been a part of this event and we were pleased with the turnout. For more information you can visit http://www.arfnets.org.